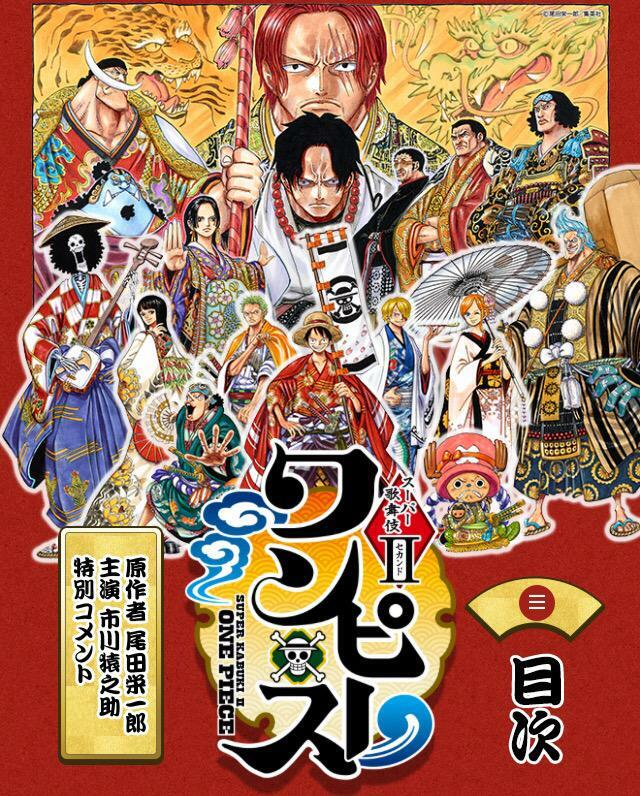 One Piece is being adapted into a fully-fledged kabuki play. 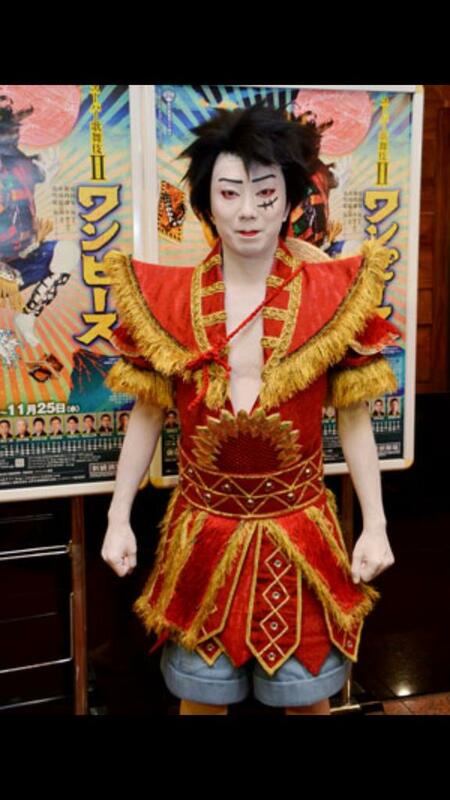 With the performance dates coming up within a few short months, the official kabuki website Kabukibito has released a Laboon-sized amount of new details. 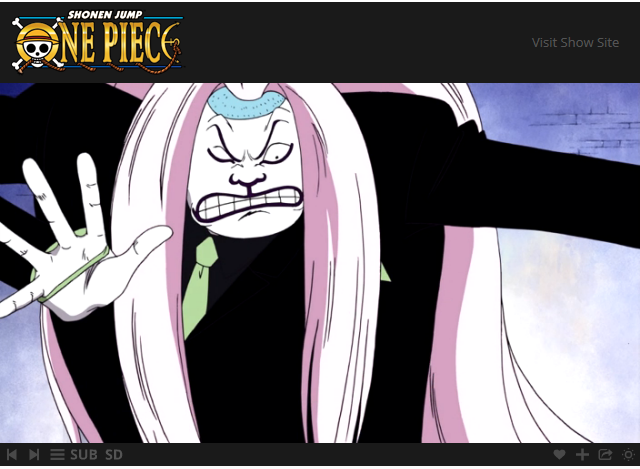 Although a warning before you click ahead: if you have not read or watched One Piece up until the time skip, be aware that thar be spoilers ahead! 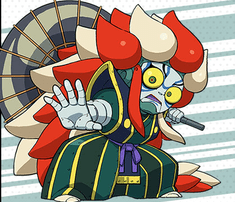 For those unaware, kabuki is a traditional form of Japanese theater that combines drama, dance, elaborate costumes, thick makeup, lavish scenery, and the bizarre. 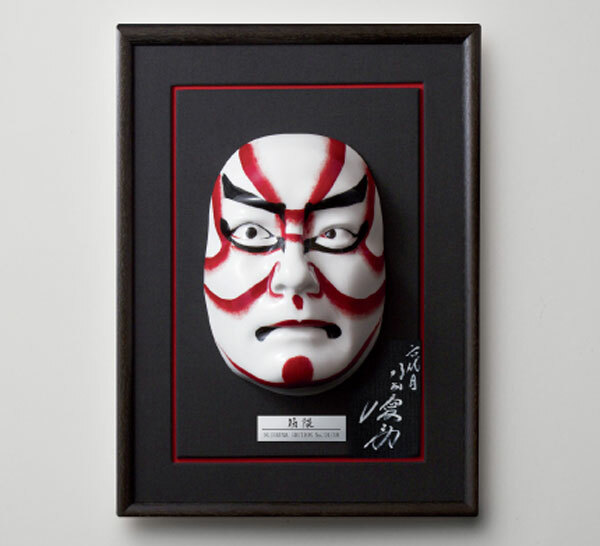 As opposed to “higher class” Japanese Noh drama, kabuki is intended for the common man and typically involves a lot of shouting, making One Piece the perfect candidate to become a kabuki play of its own. 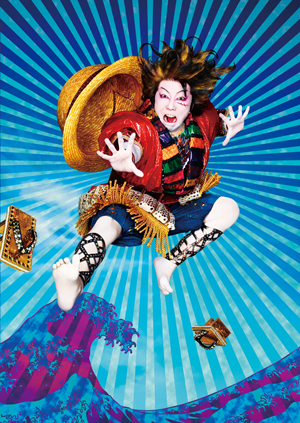 ▼ Basically it will be like every One Piece character acting like Kumadori. Yoyoi! The time period of the play’s story will be from the rescue of Ace from Impel Down, up until the great war that led up to his execution. 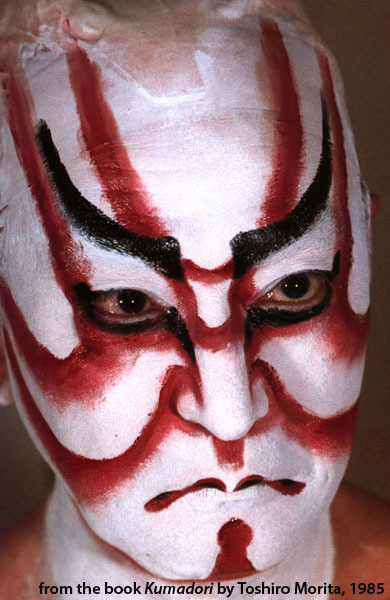 It should also be noted that all actors in kabuki are male, which is going to make, uh, certain parts of One Piece a lot harder to reenact. ▼ Yeah, it should be interesting to see how they pull that off. 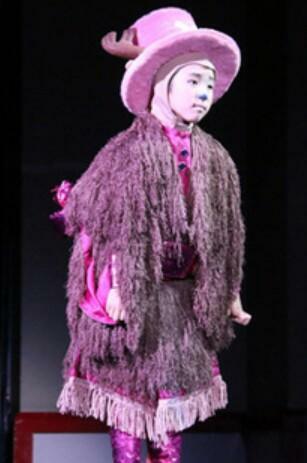 The show will run from October 7 until November 25 at the Shinbashi Enbujo in Ginza. Tickets for the October shows will be available starting August 20, while tickets for the November shows will be available September 20. If you’re lucky enough to live nearby and want to go, we recommend camping out the ticket website the day they go up, because they’ll move faster than Luffy at an all-you-can-eat buffet. 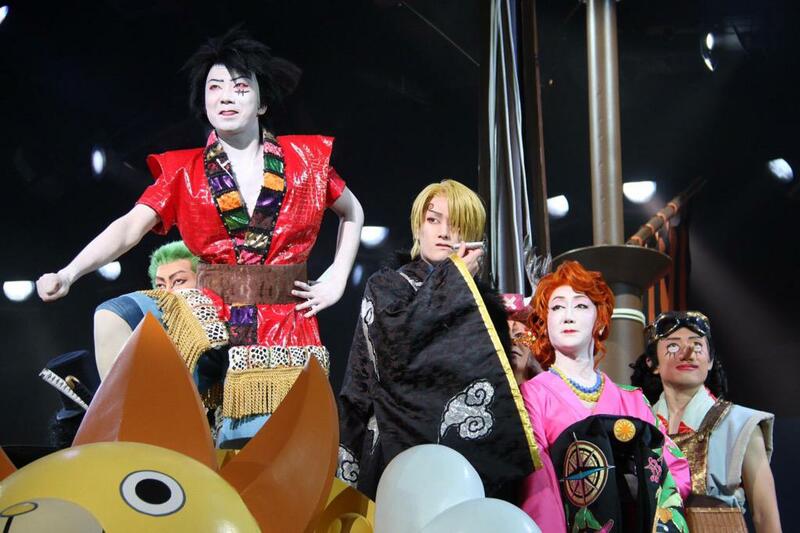 The kabuki world has really been making an effort to reach out to wider audiences recently, and with One Piece being adapted into a show, we wonder what they’ll come up with next. What are your predictions? Let us know in the comments section below! You’re planning on coming to Japan? Let us camp out for you!